Exercising is a key to staying healthy and research shows that people who exercise age more slowly. This is perhaps due to the fact that exercise has been associated with preventing telomere shortening. Telomeres are strands of DNA at the ends of each chromosome that shorten as we age. You are what you eat. A healthy diet provides antioxidants that gobble up free radicals that speed the aging process. It also helps maintain a healthy weight which is important in preventing a host of diseases. Excessive stress leads to the production of hormones in the body that are detrimental to long term health. High stress levels delays healing, increases fat deposition and suppresses the immune system. Being in the sun not only improves mood, but it produces vitamin D. Vitamin D affects up to 10% of your genes and allows them to function optimally. 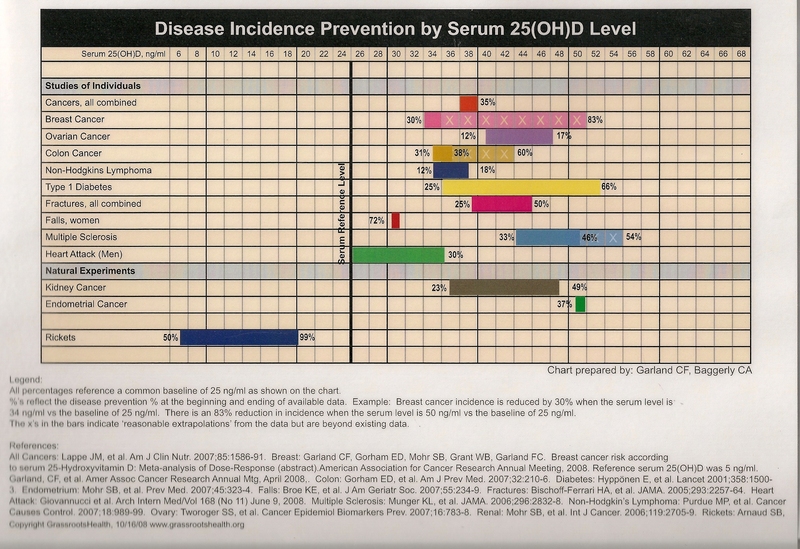 Vitamin D has also been shown to reduce the rate of many types of cancer. It’s that time of year again. Cold and flu season is upon us. Fortunately there are things that can be done to avoid getting the cold and flu outside of getting that nasty flu shot. Perhaps the best things you can do is eat a healthy diet. A diet filled with high quality protein, healthy fats and brightly colored vegetables and fruits is a great way to keep your immune system functioning at its best. Remember, your immune system depends on what you put into your body for fuel. Junk in = junk out! In times of stress the body goes into fight or flight mode. This means it is trying to survive and survive right now. When you are under stress your body views the immune system as unimportant. Because your body is trying to survive in the short term it begins to shift energy away from long term systems like the immune system. Your body is not concerned with that cold you might get two weeks from now if it doesn’t think it will survive today or tomorrow. Do your best to manage your stress so that your immune system can stay as potent as possible. You will see this over and over again in my posts. Exercise is good for everything! 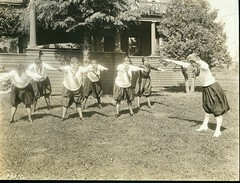 Exercising stimulates immune function in our bodies by facilitating immune cells that go after viruses. Plus, there are many other benefits to exercise. Its importance cannot be over stated. There is one caveat to this; do not over exercise. This will shift your body into that fight or flight scenario discussed above and will have the opposite effect your are desiring. Thirty to sixty minutes of exercise 3-4 times per week is adequate. Listed below are helpful immune boosting supplements that you can use to ward off the cold or flu this season. You should always buy the highest quality supplements that you can. All supplements are not created equal! The company that I like to use is a company called Metagenics. They have superior quality control and prove their formulations through research. Their products are safe and effective. 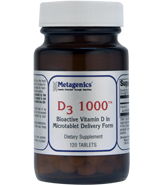 D3 1000 is vitamin D in a highly absorbable form. Vitamin D is known to boost immune function and it has been shown that people who have the lowest levels of vitamin D in their blood are at the highest risk of illness. I recommend 2,000-4,oooIU per day. D3 1000 is 1,000IU per tablet. You may order this supplement from Metagenics though my online store here. Simply register and begin shopping! 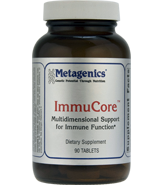 ImmuCore is designed to enhance the activities of macrophages, natural killer cells, and T cell subsets. These cells are the cells in your immune system that will fight the fight! It contains vitamin C, zinc, selenium and a proprietary blend of immune boosting herbs. Click here to purchase. 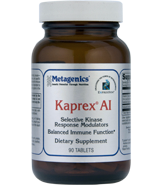 Kaprex AI contains a small amount of vitamin D as well as zinc and selenium. Its major ingredient is a complex derived from hops (yes, those hops) that has been shown to have hugely beneficial effects on the immune system and inflammation. Click here to purchase. 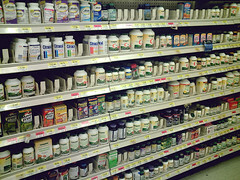 You may purchase these supplements many places online. You do not have to buy them from me but you may. If you would like to here is how to order them. You may click one of the links in the above paragraphs at the end of each description or you may click the link to our online store under our blog roll on the right hand side of your screen. Once you’re there register your name and begin shopping. They will be shipped straight to you, usually arriving in 1-2 business days.